Ghost OG being a phenotype of the distinguished ‘OG Kush’ is reinforced with the latter’s genetic attributes. 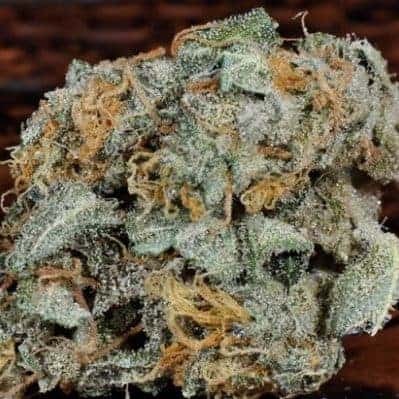 This potent indica-influenced strain is derived by crossing OG Kush with the Afghani marijuana strain. 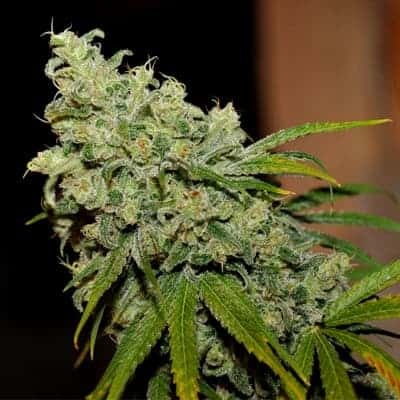 Ghost OG seeds also has been found to be very effective against specific physical and mental ailments. 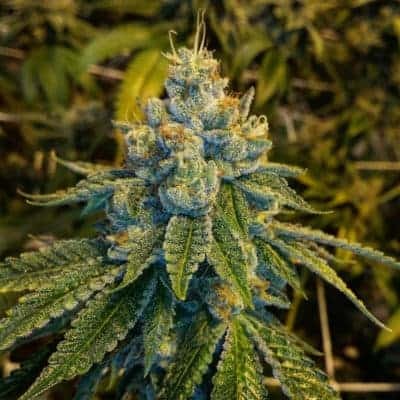 How to grow Ghost OG seeds pot plants? 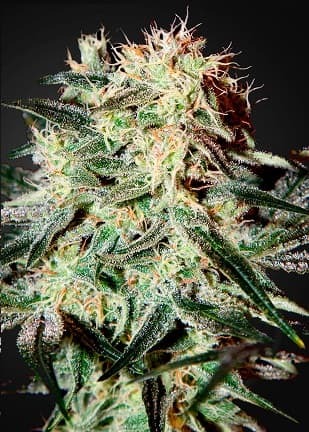 Ghost OG is a powerful strain that responds well to scientific grow techniques, irrespective of whether it is nurtured outdoors or indoors. The OG phenotype is simple to grow. 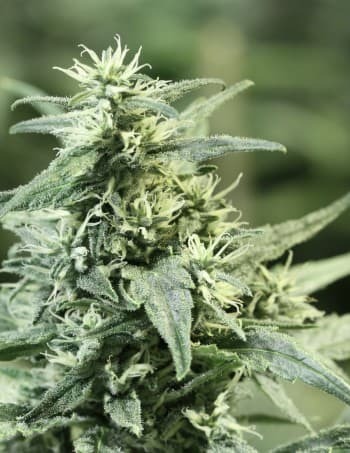 The strain can be easily cultivated indoors and outdoors and the plants tend to be colorful with a judicious blend of purple, yellow, and green. It usually takes about 60 to 65 days for the buds to appear and they are ready to be harvested two weeks following their appearance. Every sq. 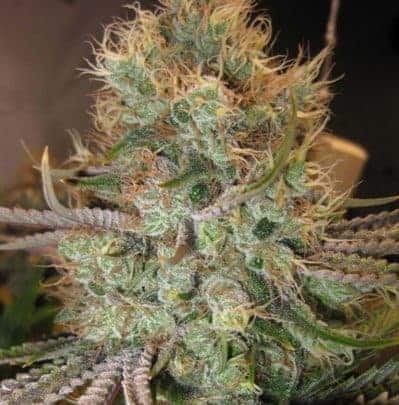 meter will provide you with 11 ounces of buds that are heavy with sticky, resinous colas. Outdoors, the plants are best grown in an environment experiencing Mediterranean climate. 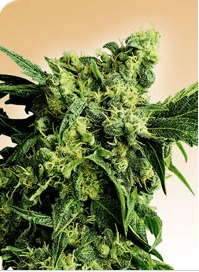 The flowers are ripe for harvesting in early October and every plant yields approximately 9 ounces buds. The plants need to be adequately fed with magnesium and calcium. 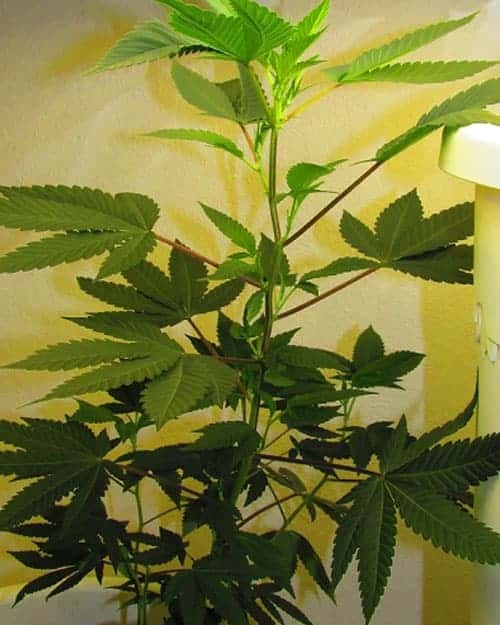 Increase the feeding during the vegetative stage, especially in the weeks leading up to flowering so that the buds mature fully. Prune the tops and the lateral branches to allow for all round airflow. Using SOG and SCROG methods will lead to heavy yields. Owing to its OG lineage, it can have a potent sedative effect, physically as well as psychologically. Ghost OG can help you to unwind and relax after a tiresome day at office. The strain can induce creative thoughts and make you feel ecstatic. The aroma is indicative of lemon, citrus, pine and orange while the flavors are a pleasant combination of sweet, lime, and Kush. Smoking will uplift your mood and cheer you up.